When installing external insulation, it is really important that the property has been prepared to ensure that the installation runs smoothly and that there are no problems when the installers get on site. What does the customer have to do to prepare the property for solid wall insulation? In this blog we are going to go through the various things that need to be considered before we turn up on site. 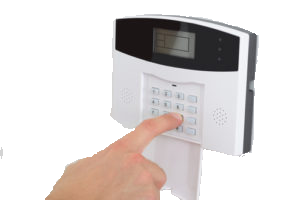 Whilst your average house alarm can usually be extended without a problem, if you have an alarm that is directly connected to a security firm, then you will need to contact them and get the system disconnected whilst we are carrying out the work. 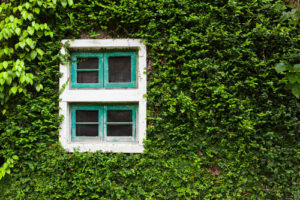 If you have a climbing plant or a hedge up next to the walls we are going to work on, then they will need to be removed before we start work. This is usually not included in the contract so you will have to get another company to cut back your hedge! Likewise, if there are any heavy items around the walls, like bins or sheds or wood stores, these will have to be moved away from the wall prior to our works, and we may have to charge if there is additional work for us before getting down to the insulation works. Very important is that you have any necessary permissions for both the works themselves and / or access for the workers and scaffold. We often see shared driveways or alleys which require the permission of other homeowners or even the council to be able to scaffold or insulate. Remember that the insulation will make the wall stick out at least 10cm – this could be a big deal if a neighbour needs to drive their car down a tight driveway! Even if you get the neighbours permission in this instance, you may need permission from the local planning authority if the look of the property is changing significantly, or if you are in a conservation area. We do not take responsibility for this, so it is important that you are happy with the planning situation and the relevant permissions before you go ahead with the works. If a neighbour complains after the works are complete, you may end up having to remove the insulation, so make sure you are completely satisfied with your position. 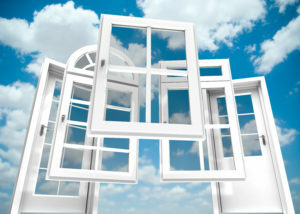 Whilst you don’t need to do necessarily do anything to your windows, if you are thinking of changing them it is a good idea to do so before the insulation goes on. Once on the wall, you will likely damage the render if you knock out the old windows, and this will be very difficult to repair properly. What does the customer have to do to prepare the property for EWI? Consider whether you want to replace any windows carefully before the installation and if you decide you want to, get it done prior to our work and ensure that the sills are pre-extended by your installer to help minimise the cost of the EWI works and ensure the best possible finish to your windows. Having a parking space for our installer is really important. 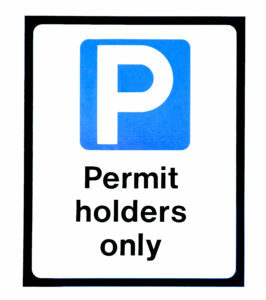 If you live in an area where there are parking restrictions, it will be your responsibility to ensure we have a permit or somewhere suitable to park. If this is not the case, then the job may be stalled and / or you could incur extra costs for pay meters. So we recommend looking at parking arrangements before we arrive.